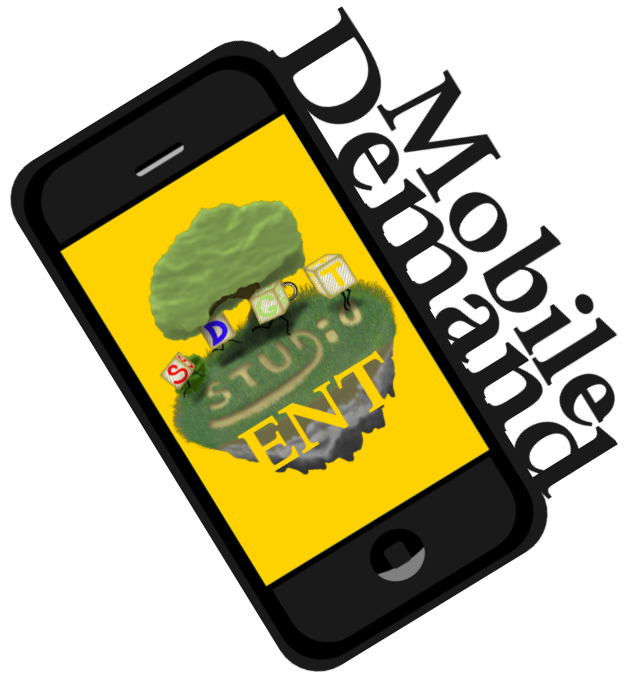 Super Duper Gamer Team Entertainment: Got an iPhone? Get DEATHSMILES free before the month ends! Got an iPhone? Get DEATHSMILES free before the month ends! DEATHSMILES... for free for a limited time on iPhone! Save $11.99 and get it ASAP... like NOW! From the Xbox 360, to the iPhone, hit Gothic Horror Shooter “Deathsmiles” finally arrives on the iPhone and iPod touch! Once more, the Angels descend upon Gilverado! ● NEW GAME MODE + PRACTICE MODES ADDED! In addition to the Arcade Version of “Deathsmiles”, Deathsmiles iPhone includes a Smartphone Mode with a new character and original story! This mode is packed full of content sure to satisfy those who have played Deathsmiles before, and those who are just starting out. Practice Modes are also included for learning the stages! Brand new music for your quest through Gilverado! Original Arcade BGM also included! ● POWER UP YOUR CHARACTER WITH EQUIPMENT AND ITEMS! Players can power up their Princess by using equipment and items bought from “Sakura’s Shop”, as well as those dropped by enemies in stages throughout the game. Rankings are included for each game mode and character! Compete with players all over the world for high scores, and unlock achievements by completing in-game challenges! Several button layouts are available in the Options so that even beginners can handle complicated controls. Beautiful graphics, complete with waves of bullets that fill the screen! +1's, Shares, & Subscribes are always welcome... game on!